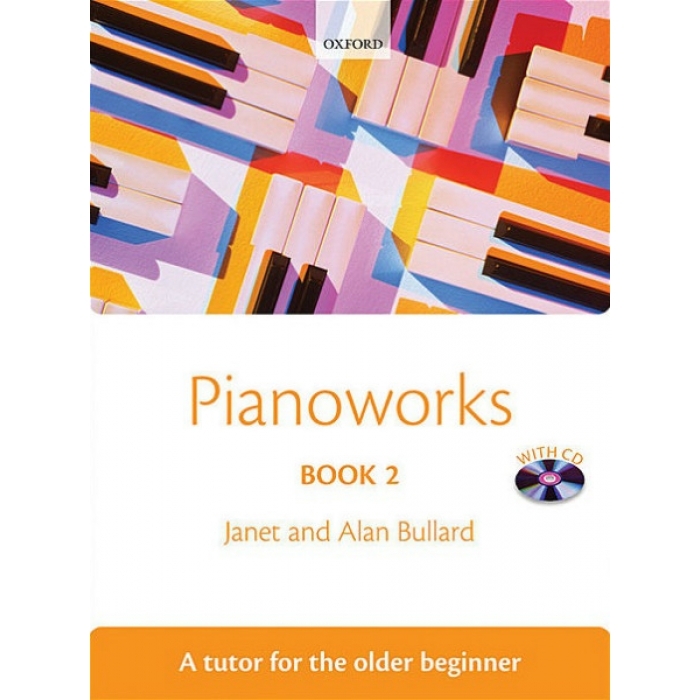 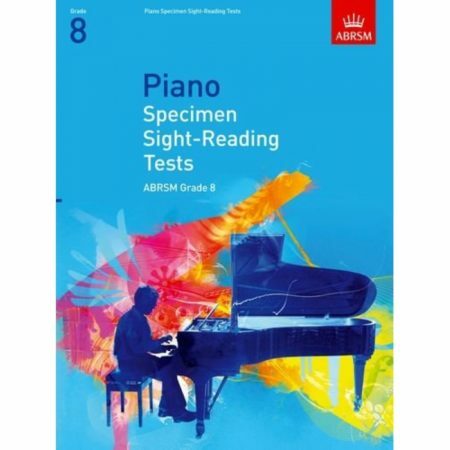 Composer: Janet and Alan Bullard ► Pianoworks Book 2 is the second tutor book in the successful Pianoworks series, written especially for the older beginner. 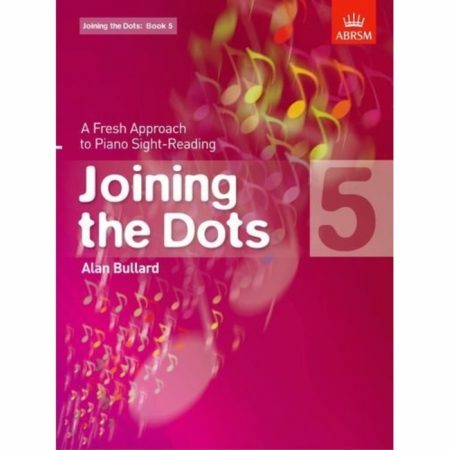 Like its predecessor, the book focuses on the traditional concept of learning to play from music but also includes hints on improvisation and playing by ear. 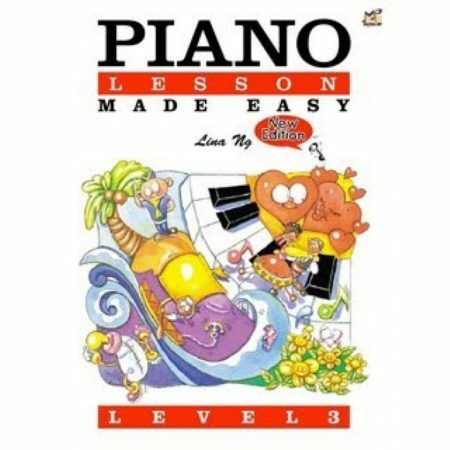 New techniques are introduced at a steady pace, and there are useful examples and exercises at every stage. You’ll find attractive and accessible pieces in a huge range of styles, including well-known Classical works, traditional melodies, carols, jazz, and new pieces by the authors, and there are tips on performance and interpretation along the way. 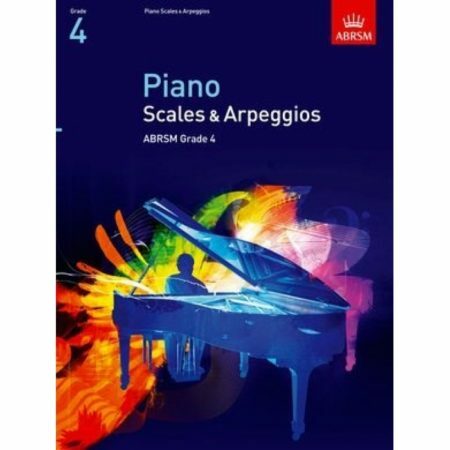 The CD includes performances of all the pieces, accompaniments to play along with, demonstrations, and additional aural and improvisation exercises.